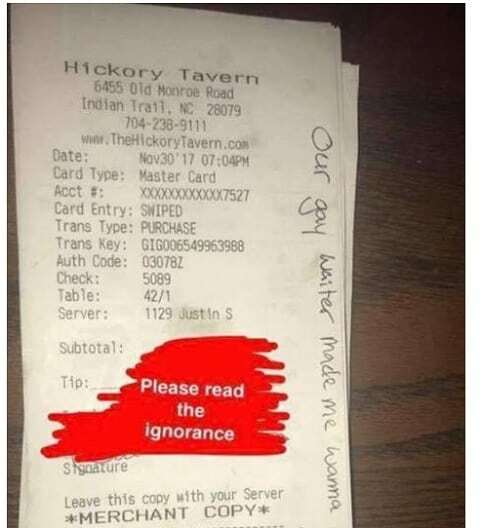 A North Carolina restaurant fired a server for posting a customer receipt online that included a note complaining about him being gay. 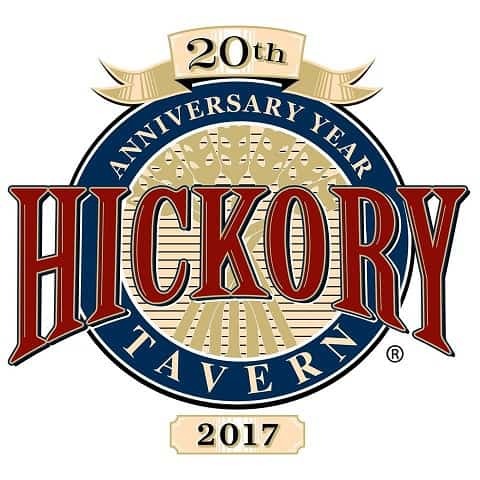 The restaurant later offered the server his job back after learning he may not have understood the company’s confidentiality policy. “We strongly condemn the insults directed at one of our team members in remarks left by a patron on their credit card receipt.